Citrus Fruits are the great source of Vitamin C and also used to treat common cold. All citrus fruits belongs to same genus,This includes grapefruits, lemons, limes, oranges, and various other types and hybrids. Well known Citrus Fruits also available in India are Meyer lemon, Clementine, Blood Orange, Galgal, Chakotra, Tangor and Buddha’s Hand. Citrus limetta is commonly known as mousambi, sweet lime or musambi in India, grows in tropical and subtropical climates. The flavor is sweet and mild when drink fresh in Juice, also is the most common available citrus fruit juice in India at mobile road stalls where served with added sugar, Chat masala and kala namak. 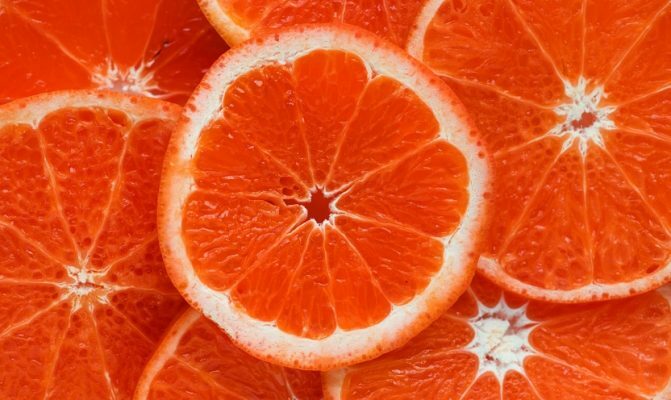 The orange is a fruit from the sweet oranges group of Citrus family and one of the most important agricultural product in India, especially Nagpur and Coorg. Sweet oranges are hybrid between pomelo and mandarin, India is the third largest producer of orange in the world, behind Brazil and China. Nagpur Orange is the best variety of orange in India, grown in Nagpur city of Maharashtra, also received Geographical Indication. Coorg orange also known as Coorg mandarin are grown in Kodagu of Karnataka and also given the Geographical Indication. 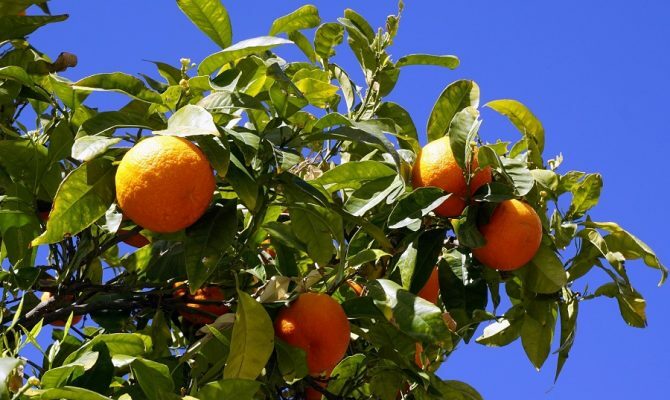 Kinnow is a new hybrid citrus fruit from king orange and mandarin orange, has a high juice content. 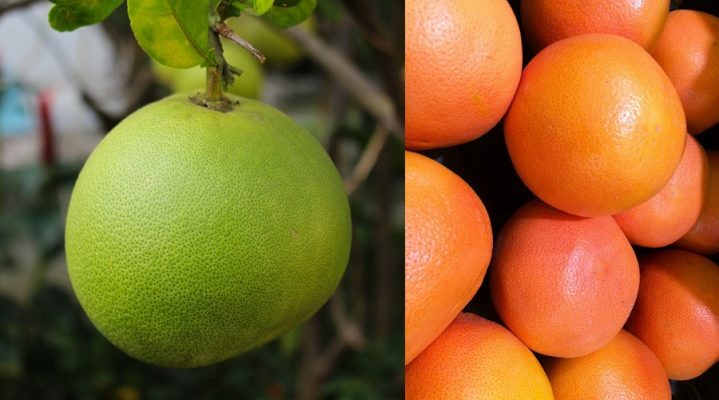 Kinnow fruits are exported from markets of India to United Arab Emirates, Netherlands and Philippines. 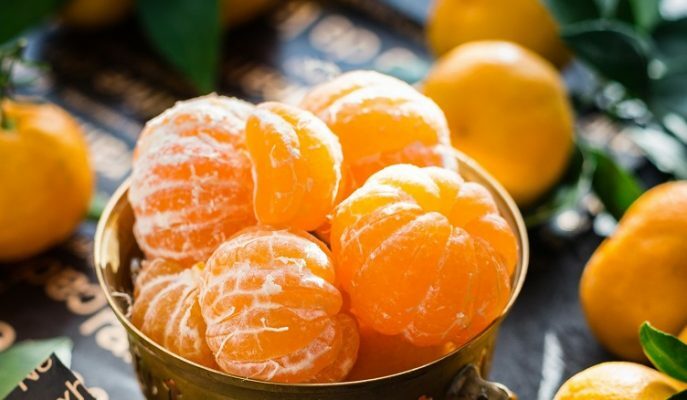 Mandarin orange is a small citrus fruit and the taste is considered less sour but are sweet to taste and contain a large amount of sugar and one of the lesser known cultivated citrus fruit in India. 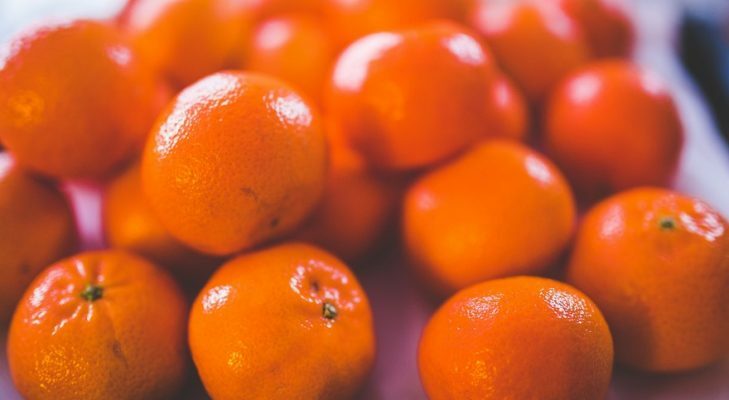 Tangerine is another orange colored citrus fruit and known to be a hybrids of mandarin orange, also smaller in size and less sour along with sweeter and stronger. 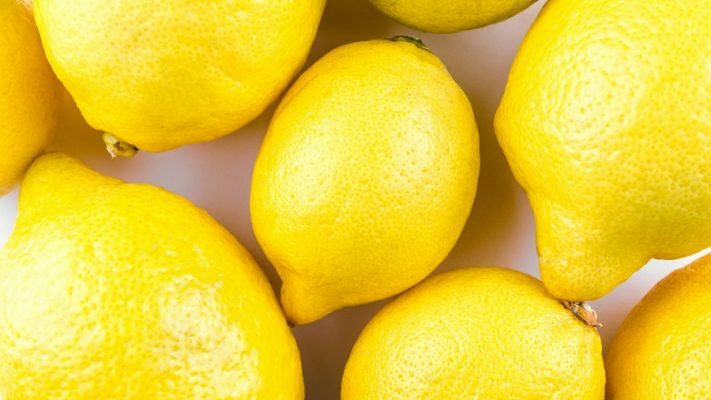 Lemon are thought to grown first in Assam and India is the largest producer of lemon as well as lime fruits. 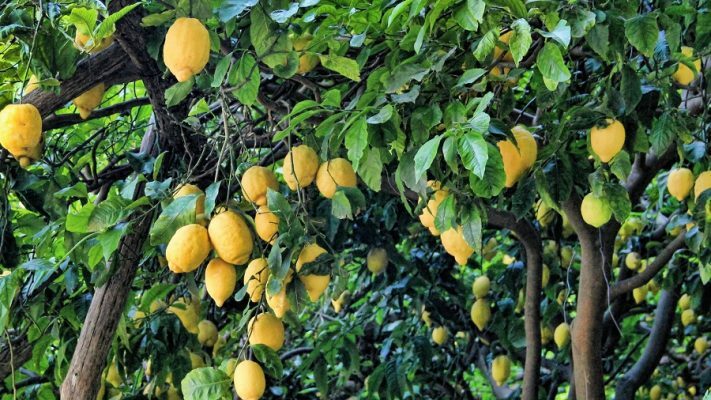 The small evergreen tree is native to North eastern India and the Kachai in Manipur state is famous for large scale lemon plantation and production in India. Kachai Lemon from Manipur has also got GI tags and the place is famous for largest plantation and production of Kachai Lemon. Galgal or Citron is a large fragrant citrus fruit, widely used in Indian cuisine as well as traditional medicines. The citron is native to the valley of foothills at the eastern Himalayas in Uttrakhand. Pomelo is the largest citrus fruit and very much similar in appearance to a large grapefruit, One of the popular fruit to used in many Chinese festivel and Southeast Asia. 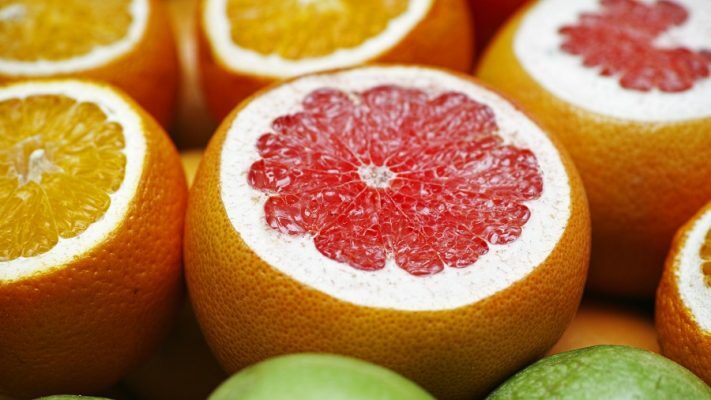 Grapefruits are also citrus hybrid originating in Barbados and India is one of the largest producer of grapefruit and pomelo in the world. Bitter orange fruit is native to southeast Asia and a cross between Pomelo and mandarin. There are many varieties of bitter orange used in the production of essential oil, Perfume and also used as a flavoring agent in Southern Indian cuisine. 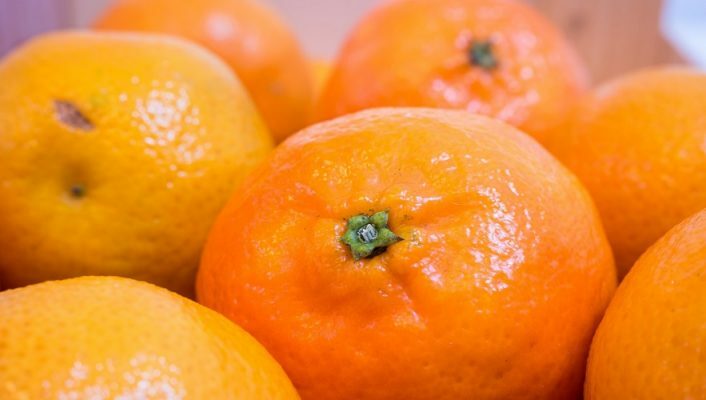 Clementine is a tangor hybrid of mandarin orange and very much similar to tangerines, typically juicy and sweet, with less acid than oranges. Citrus indica or Indian wild orange is one of the lesser known species of Citrus fruit, grows in the Garo Hills of Meghalaya and used for medicinal and spiritual purposes. Buddha’s hand is probably from northeastern India and one of the most unique citron variety fruit found in India. 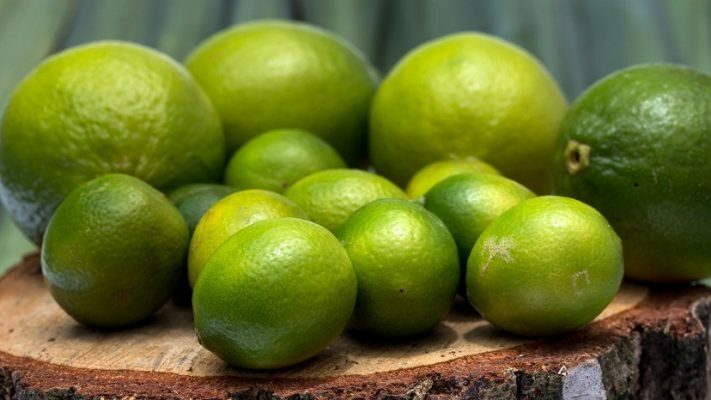 Lime fruits are rich source of vitamin C, green lemon of several species of citrus fruits are called lime and an ingredient of many cuisines from India, from pickles to chutney. Kaffir lime is another green citrus fruit native Southeast Asian and the leaves are widely in South Indian cuisine. The green fruit and leaves are also used in perfumery and essential oil.